SCVHistory.com HB1501 | San Gabriels | New Signage for San Gabriel Mountains National Monument, 2-18-2015. 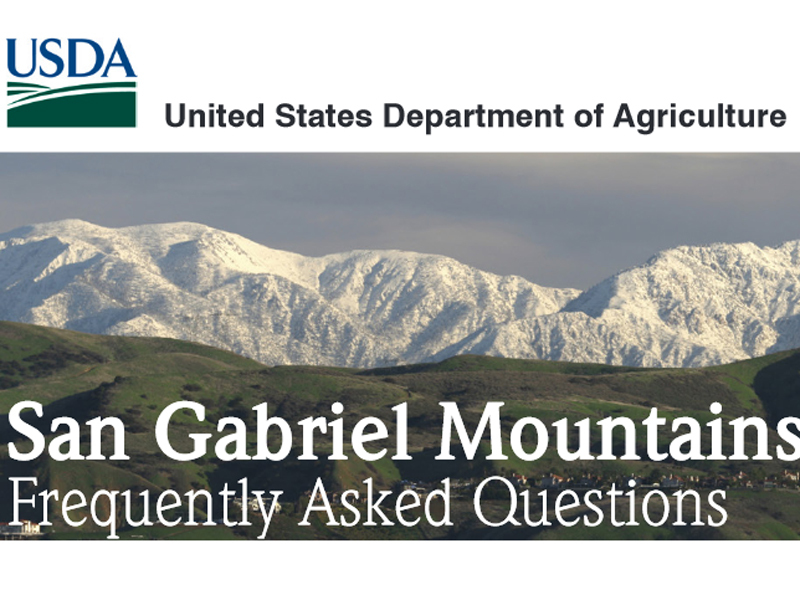 February 18, 2015 — New USDA Forest Service signage for the new San Gabriel Mountains National Monument. 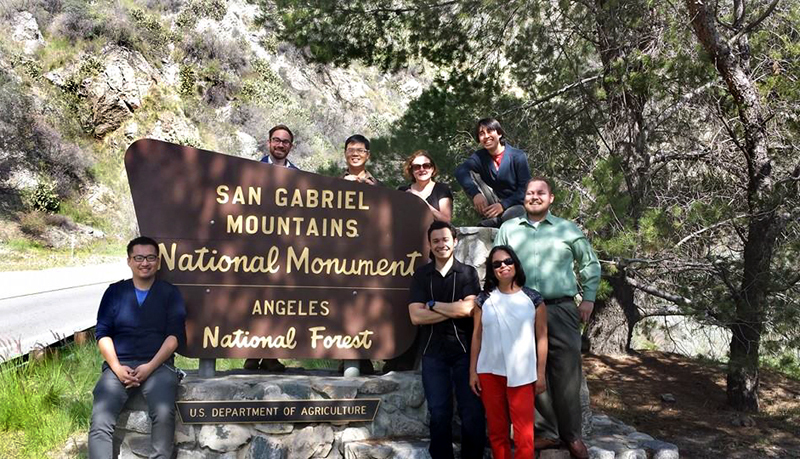 Photo by (and showing members of) the advocacy group, San Gabriel Mountains Forever. HB1501: 19200 dpi jpeg from smaller jpeg.